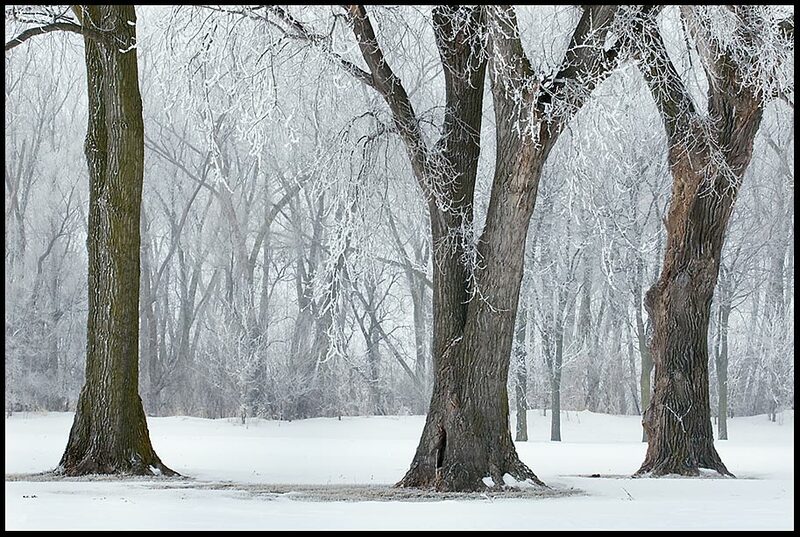 Psalm 147:16b, 17 and Trees Covered with Hoarfrost and Snow, Bellevue, Nebraska. “He scatters the frost like ashes. He casts forth His ice as fragments; Who can stand before His cold?” Psalm147:16b, 17. Although it was not originally part of God’s plan, God is the giver of winter. Winter, snow, ice and frost serve His purposes for the planet. Even in the deepest and coldest parts of winter His beauty still remains. We can see the purity of His beauty in the frost and snow scattered like ashes. 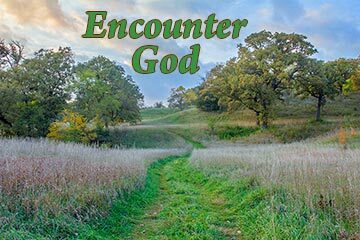 Read all of Psalm 147, a psalm about the greatness of God. Yes it is beautiful I have been privileged to have seen it all over this country and as I was looking at the snow or ice upon the land I would think to myself what a beautiful sight God has given us to see.